What has taken me so long to write this post? I placed an order with Kiko months ago, took photos of the items and I’ve even used up a couple of the products, but this post has remained unwritten for some reason. I’m going to right that wrong and tell you all about the items I picked up and how they performed. If you haven’t come across Kiko before, its an Italian brand hailing from Milan. They do have a store down in London at the Westfield centre I think, but for the rest of us, its pretty much internet only to get hold of it. The main thing about Kiko is that their range is just unbelieveably huge. They literally sell everything in the way of skincare and make-up, I can’t think of another brand with as big a range. This means you’ll pretty much always find something new to discover. Prices are mid-range, sort of like a Bourjois level with some of the skincare items a bit dearer, but they always seem to be running sales and offers. The ordering process from their site was a little clunky for me, the items all come from Italy so they take quite a while to arrive. The customer service is also not very good. Little things, like new registered customers are supposed to get free delivery, which I didn’t, and they were also running an offer for a free lip product when I ordered, which I didn’t get. Basically, if you added it to your basket, it still charged for it. I left it out and nothing was automatically sent. I tried online chatting to the customer service reps but the communication was not good and I couldn’t understand their responses. So that could definitely be better. Also there is a minimum order value you have to make to place an online order, which really annoyed me. I don’t like being told I have to spend a certain amount before they will let me order – who’s the customer here? An offer was running on their mascaras, so although I’m normally very fussy about what I use on my lashes, I decided to give it a go and I chose this one, which is supposed to enhance lash growth. Its enriched with K2 pro-growth complex, a cocktail of active ingredients that is supposed to enhance the growth of your lashes. I love the idea of any products that combine ongoing benefits with an instant beauty hit, so the idea of a combined growth serum and mascara appealed to me. I also loved the fact it had a silicone brush rather than a fibre one, I just find they generally give a much nicer result. The mascara came packaged in this gold mirrored tube which was pretty slick, a nice addition to anyone’s make-up bag. 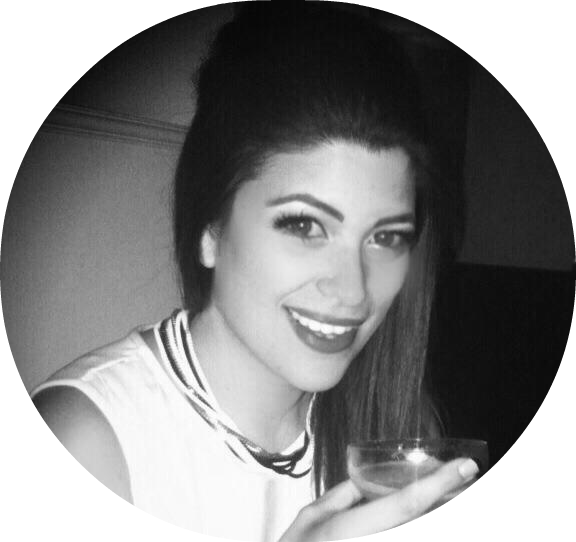 Its meant to be increase lash growth by 169% after 30 days, which is an impressive claim. But I have to say, this product fell a little short for me. Firstly, as a mascara, it just didn’t deliver what I wanted. There was no visible plumping or lash-multiplying effect. The definition it gave was good, but there was just no va-va-voom! 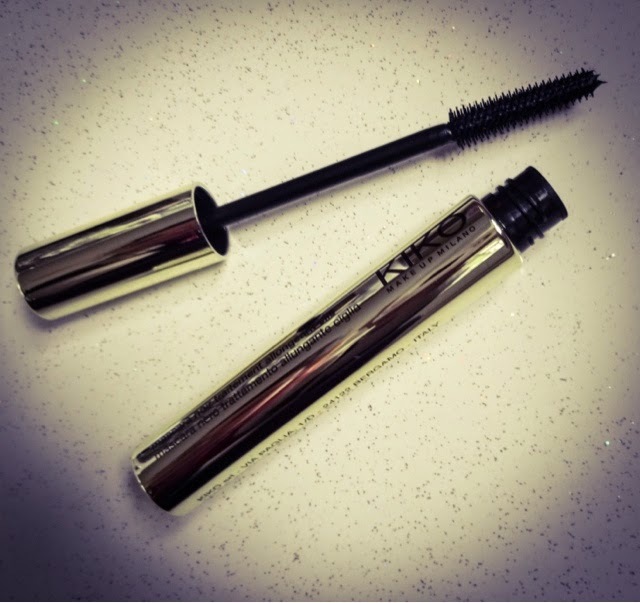 I didn’t think it made my lashes especially long-looking either – the overall effect was very natural, the sort of thing that would work for a ‘no make-up’ look. That’s not what I’m after at all! As for the growth serum benefits, that might have balanced the initial underwhelming effect, but I didn’t notice any difference in my lashes really. They’re already pretty long so maybe the difference would be more noticeable if you had very short, sparse or fair lashes, but overall this one was a bit of a fail for me and I wouldn’t buy it again. Its always a risk blind-ordering foundation from a new range when you don’t know what shade to pick – although I highly recommend a clever website called findation.com – you enter your known match in one product, say Mac Studio Sculpt, and it will match you to shades throughout its database. You can even choose to email yourself a report with all your matches. Genius! The shade I picked was a really good match for my skin, so I needn’t have worried. 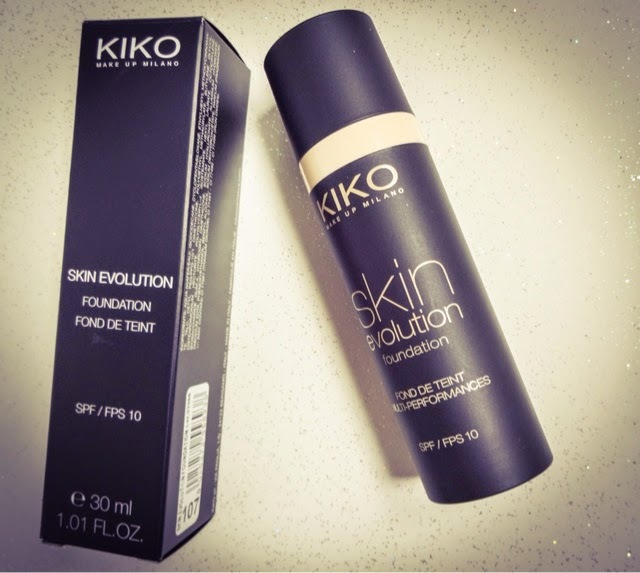 This foundation describes itself as a multi-performance, smoothing formula that wears for up to 10 hours. It contains antioxidants and SPF 10, so its caring for your skin as well. I would have preferred a slightly higher SPF (10 is pretty useless, why not make it 25? ), but I did really like the formula of this. It comes in a matte black tube with a pump, which is great. Very lightweight and sturdy, this would be ideal to travel with as its unlikely to break or leak. On the skin, this feels creamy, moisturising and lightweight. The coverage is medium, but can be easily layered up if you prefer more. It gives a semi-matte finish on the skin that's neither too drying, not too shiny. I also found that it had a brightening effect which reminds me a lot of Bourjois Healthy Mix in consistency, coverage and finish. 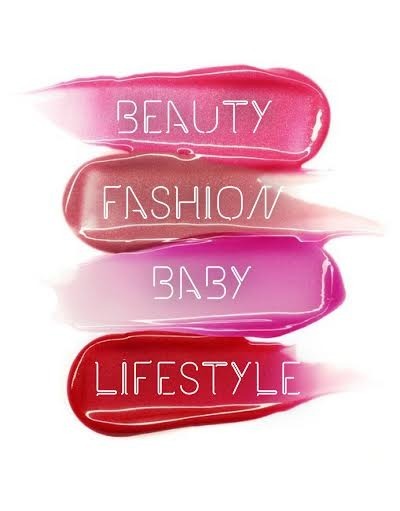 Its a good all-rounder - there are other stars that shine brighter, but this is great for a decent, affordable formula that gives a pretty effect to the skin. It became my daily-use foundation, but now that I've used it up, I'm not sure if I would go to all the trouble to repurchase it when most offerings you can find in the chemist are pretty similar. However, if I happened to be placing an order with Kiki again, I would consider getting another one. It could be a good one to try if you like a fresh-faced finish. I only really put these in my basket because they were reduced to a ridiculous price, I think around £1.50 each, and there is a minimum order value for any order placed, which I was a couple of pounds short of. I didn’t expect an awful lot from these as they were ‘filler’ items, but I ended up really liking them. The varnishes come in pairs in a slim, double-ended cylinder. This format makes them ideal to travel with, as it’s a streamlined way to take a few different shades away with you. The idea with these is that you can wear each of the shades on its own, or layered with the other. One of the varnishes is a little more opaque to help with this. The see through ones give a really pretty tint to nails when worn alone, or change the colour of the other when layered on top. I got an orange/bright red one, and a coral/bright pink version. All the shades are very pretty. The formulation is quite runny but its good quality and goes on well. I would definitely buy more of these because they’re quite innovative and I like the packaging and the formulas. 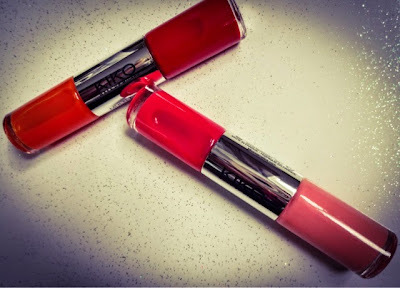 An unexpectedly great item, but I just wish I could pick some more up without having to order from the Kiko website! Deciding to try some of their skincare, I also decided to purchase this face mask. Its made with black charcoal and antioxidantsto draw impurities and pollution out of the skin and brighten. This goes on as a thick black paste which has a gel-like consistency rather than a cream. It doesn’t set hard or anything like that, so its comfortable to pop on and wear while you’re in the bath, although be prepared for the water to turn an alarming colour when it comes off! There is a very slight tingle when this goes on, but nothing to write home about. This was my favourite item in the order and I’d buy it again in a heart beat. It leaves the skin feeling really purified and soft with a smoothed complexion, I was impressed straight away and have been using it most weeks since. I’m keen to try some of the other face masks in the range, they do a 3D Lifting Complex mask that I’ve heard really good things about. 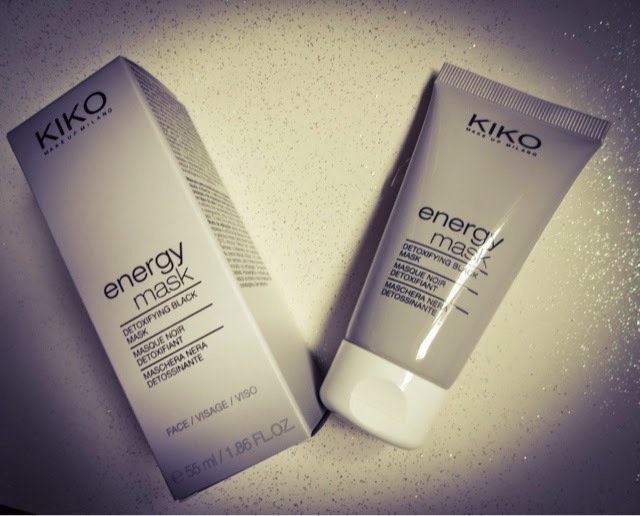 This mask is ideal to prep the skin before a night out and well worth a try for dull, lack-lustre complexions that could use a boost. 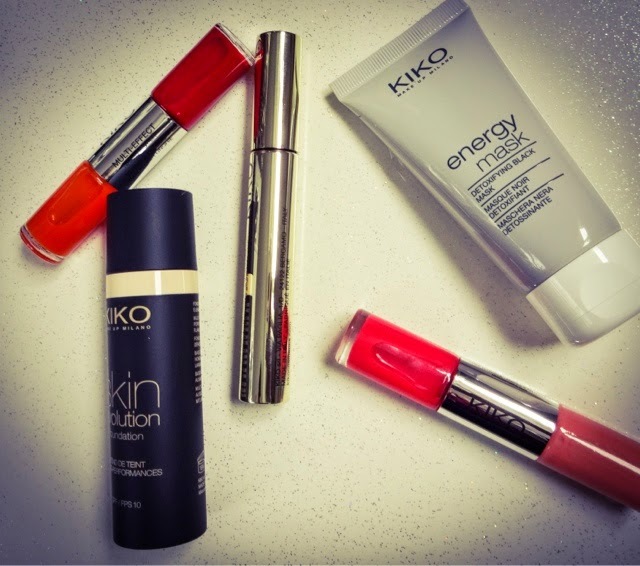 What's your verdict- have you tried anything from Kiko? Would you recommend any of their items? Let me know!